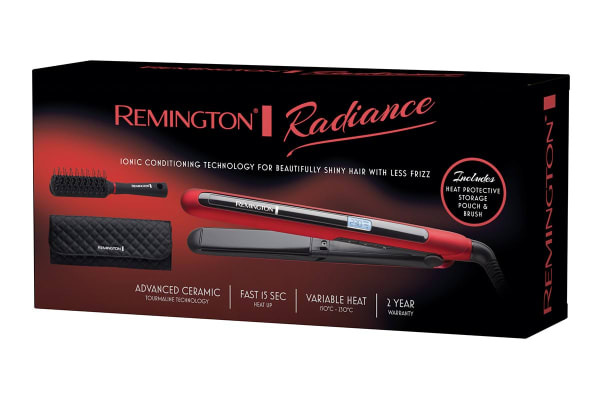 The Remington Radiance Ionic Straightener Pack features Ionic Conditioning Technology which releases millions of negative ions to eliminate frizz, and achieve a silky smooth finish. 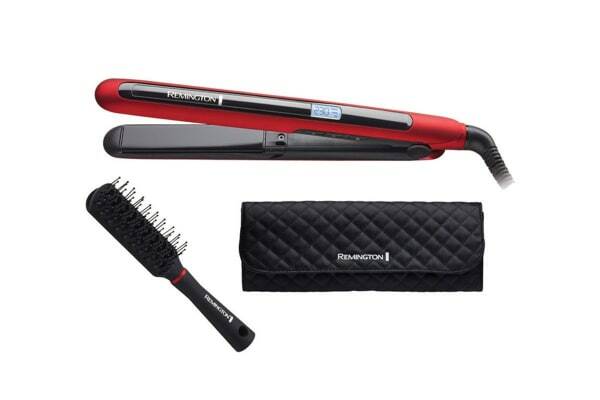 The advanced ceramic ultra tourmaline plates of the Remington Radiance Ionic Straightener Pack ensures superior even heat distribution. 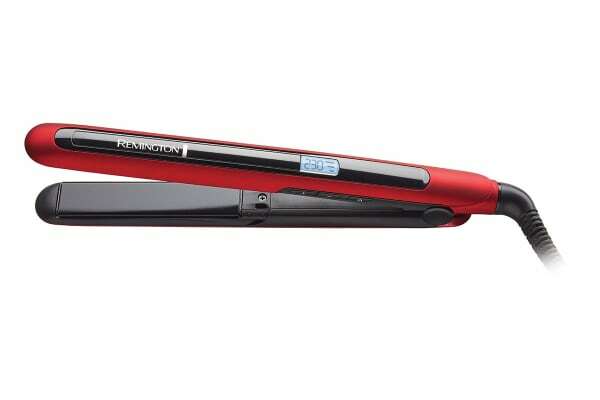 Dual ion release channel optimises ion contact with hair strands.